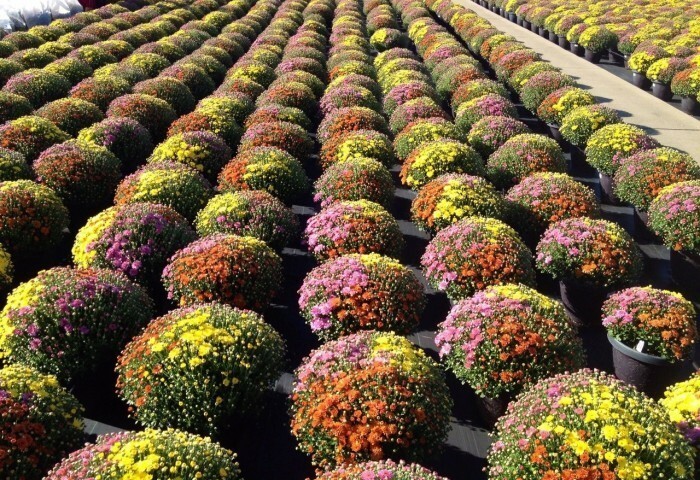 As you might imagine, our most popular fall plant is the garden mum, grown in 4.5″, 8” pans, 10″ patio pots and hanging baskets. 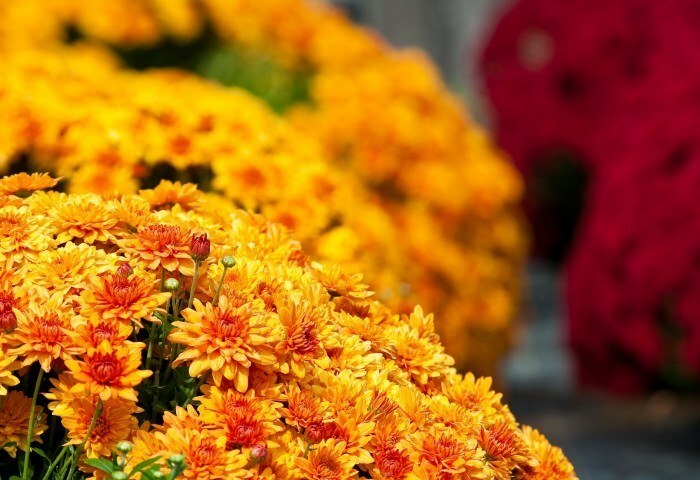 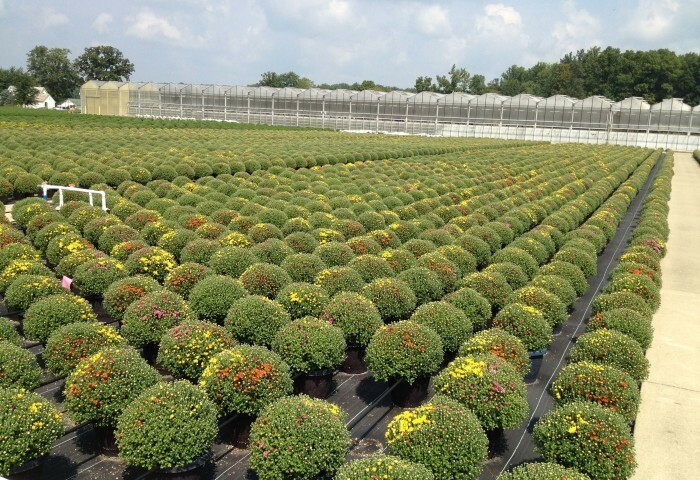 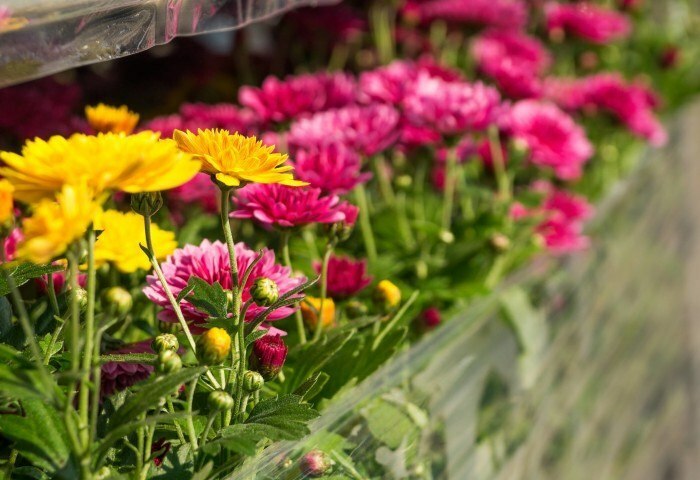 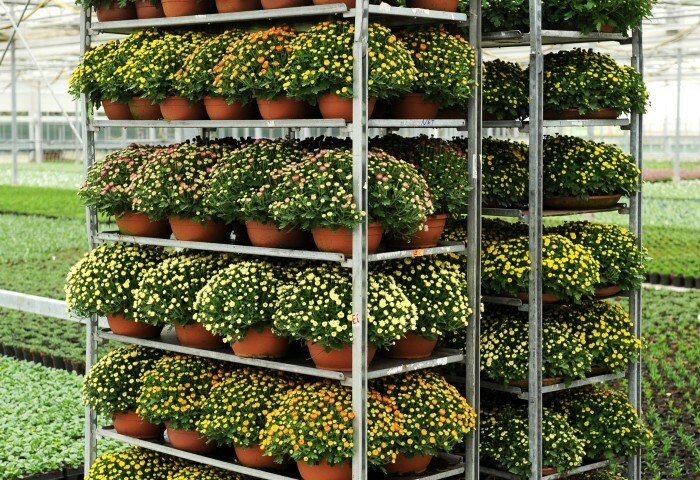 We grow over 100 different varieties of the best performing garden mums. 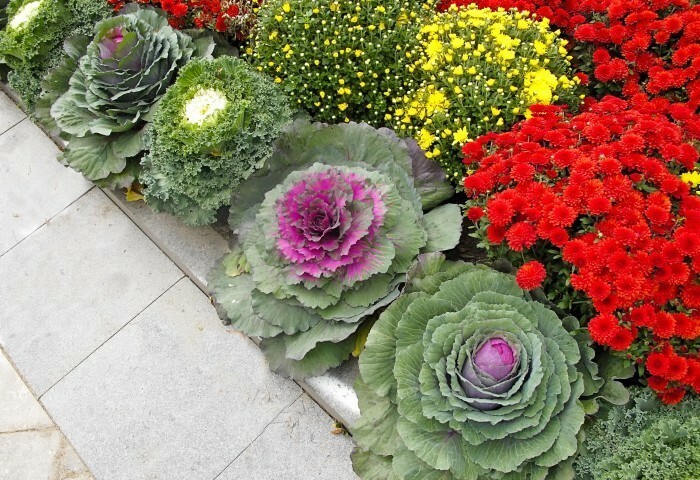 Additional fall season material includes ornamental Cabbage and Kale, available in 4.5″ and 8″ pots.